The Art Hop Gallery Show & Sale, a popular downtown art event returns for its sixth year this November. The event is scheduled for Friday, November 7, 2014 from 5-9pm. Tri-State artists display their original works of art for the community to view and purchase. The following artists will be at this year’s event. In conjunction with this event, the Henderson County Public Library will offer art programs November 1-8. Scheduled programs include creating sugar skull crafts for Dia de los Muertos, an Art Contest, Make-N-Take Craft day and more. 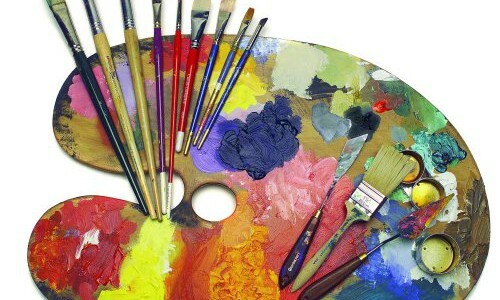 For more information on the Art Hop, call (270) 827-0016 or visit www.downtownhenderson.org. 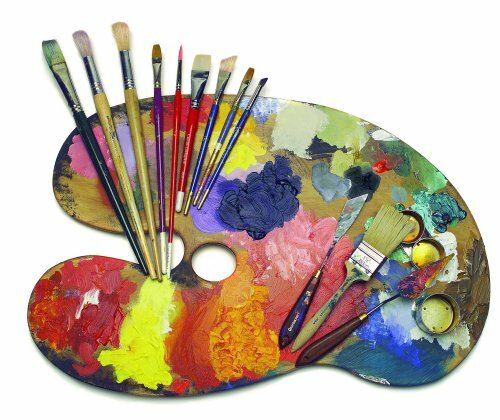 For details about library art activities call 270-826-3712 or visit hcpl.org.